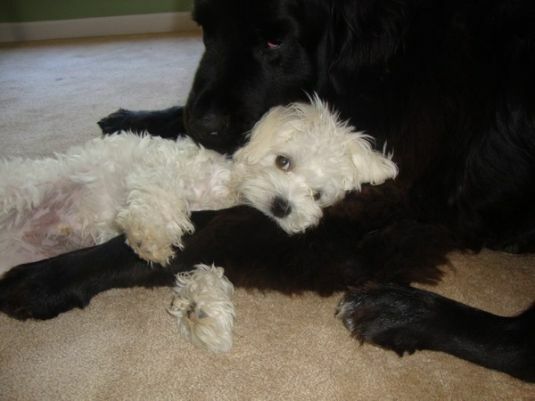 The fearless little Maltese has been a popular breed for a long time. They have been a popular breed amongst royalty all over the world for many centuries. 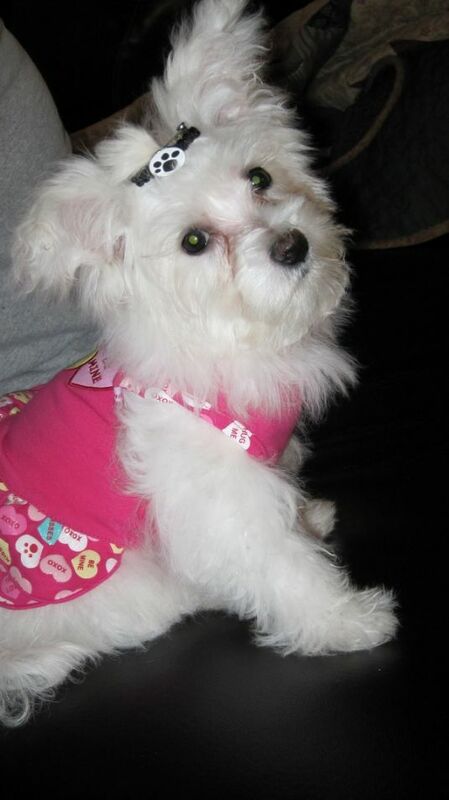 The Malteses coat is typically silky and show standards state that the coat should be long and flowing. They require regular grooming and are health overall. 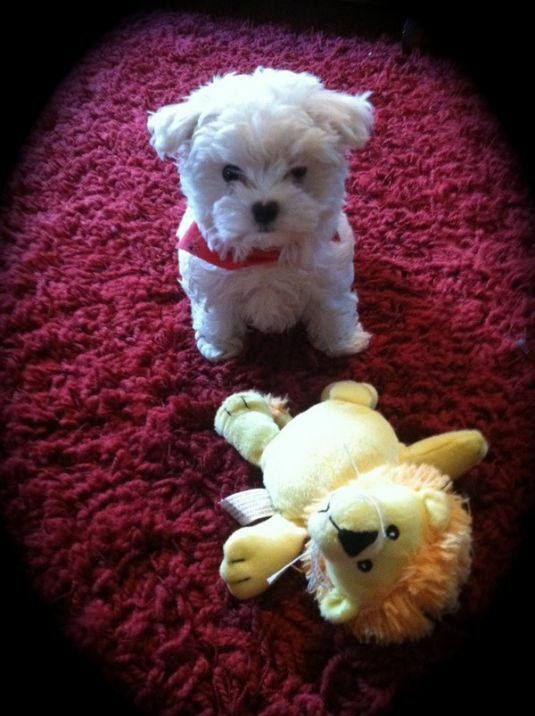 Maltese puppies will typically grow to be about 10 inches tall and weigh around 6 pounds. Visit DogBreeds.net to learn more about the Maltese.